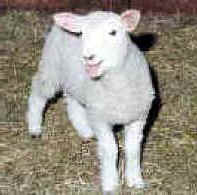 (Sheep and Lambs - Wool-07) It is the love of money that leads to the evil of mulesing the lambs. 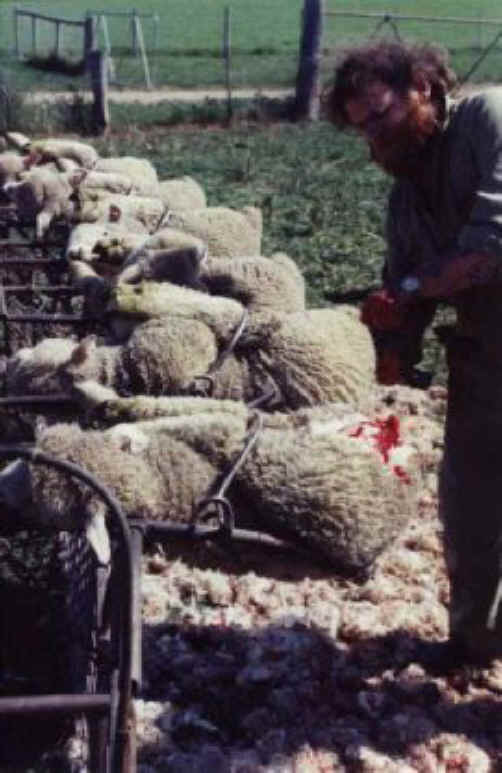 Note the way they are clamped down in order to be systematically mutilated. We believe that since this man exhibits no sense of compassion, he is a sociopath. If he weren't, he couldn't do this to the lambs.